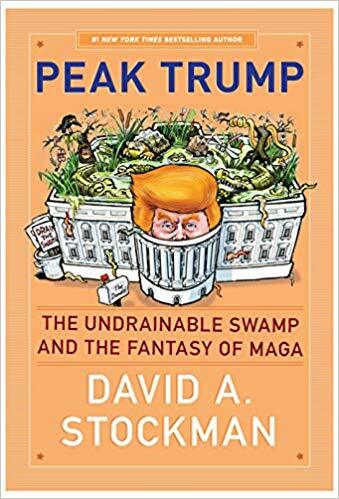 David Stockman is out with a very important book, Peak Trump: The Undrainable Swamp And The Fantasy Of MAGA. It covers the first years of the Trump presidency. And I mean covers it. 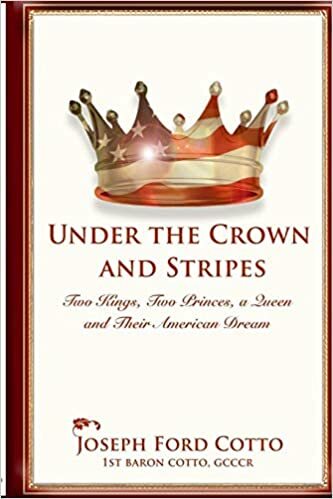 It is thorough, doesn't miss any important aspect of the Trump presidency and it offers powerful analysis that you are not going to find anywhere else. And by covering every part of the Trump presidency it provides detailed insight into how our economy works, how our political system works and how our society works. In short, when historians in the future try to understand the early Trump presidency, it will be wise of them to consult this book. For readers in the here and now, the book provides a complete and thorough analysis of Trump doings and of those around him. It is about what was really going on that mainstream media didn't properly tell you about. Everything is covered from Trump economics, to Fed policy, to Trump against the establishment, to the fake Russigate charges. More than just a must read, this book is a handbook that can serve as reference material on the period. Stockman gets the facts right and the analysis right. Read this book and you will be better prepared than anyone about what went on during the early Trump presidency. Whether you want to win debates or educate others, this is the book that will give you a PhD in Trump, MAGA and his enemies. It's all here. Robert Wenzel is Editor & Publisher of EconomicPolicyJournal.comand Target Liberty. He also writes EPJ Daily Alert and is author of The Fed Flunks: My Speech at the New York Federal Reserve Bankand most recently Foundations of Private Property Society Theory: Anarchism for the Civilized Person Follow him on twitter:@wenzeleconomics and on LinkedIn. His youtube series is here: Robert Wenzel Talks Economics. More about Wenzel here.